Councilwoman Sylvia Arenas is a proud native of San José. Sylvia and her husband have lived in Evergreen for over 15 years, and it is where they are raising their two children. Sylvia loves visiting our local parks and Evergreen open spaces during her free time with her kids. As a daughter of immigrant parents who taught Sylvia the value of hard work and the importance of serving others, Sylvia has dedicated her career to public service. 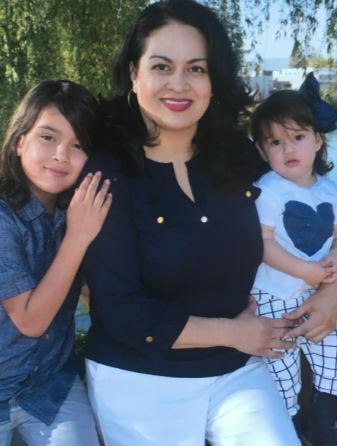 For the last 22 years, she has worked on public policy and community issues including serving on the Evergreen Elementary School District Board. Her career in public service started with the City of San José and has come full circle. A proud product of local schools and colleges - including starting her college education at Evergreen Valley College - Sylvia has earned a Master in Public Administration from the University of San Francisco.